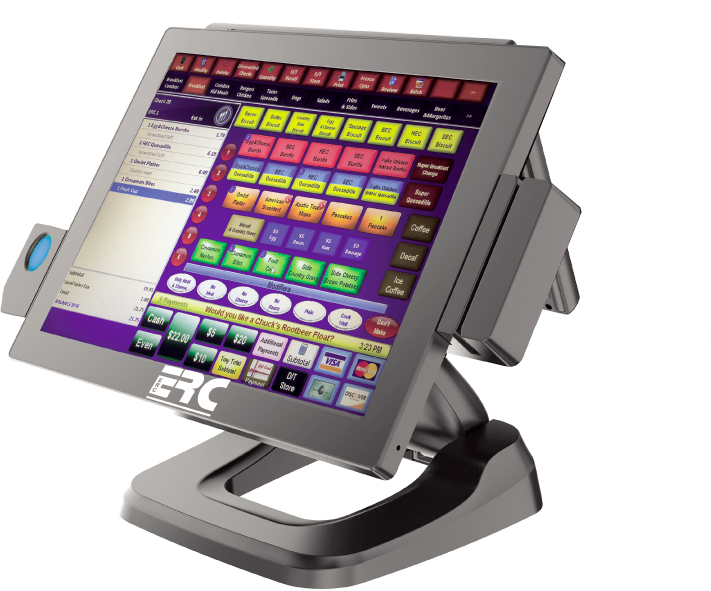 POS Installation and Training | ERC Parts Inc.
ERC backs the software and hardware we sell with the POS installation and training services you need to get the most value out of your POS system. For more information on ERC and the support and services we provide our customers, contact us today. The implementation of a new POS system shouldn’t cause a major disruption in your workflow. ERC’s team of experts offers a 10-step, extensive POS implementation process to ensure a smooth launch. Our implementation process includes a kickoff meeting to introduce you to your project manager who will guide you through every step of installation as well as a site survey to determine placement, identify components associated with the new POS system, and discuss electrical and network requirements. For more information on our POS support, service and installation, please call our office, toll-free, at 1-800-241-6880 or email us at service@erconline.com. To help you understand the full functionality and potential of your POS system, ERC offers extensive training on your customized POS system. Each dedicated training session provides you with the maximum amount of information and hands-on experience you need to operate your POS system to meet your operational and business needs. 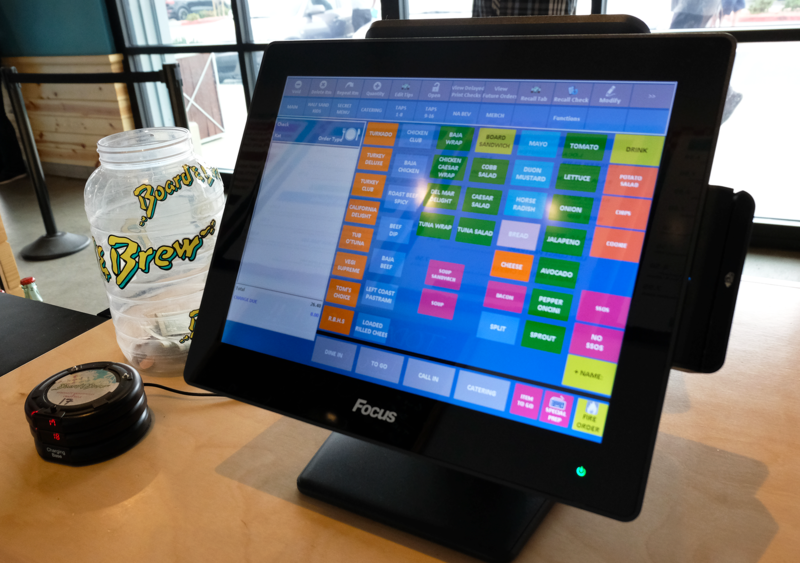 We use a Focus POS database built with your menu and specifications for all training sessions to integrate Focus POS into your day-to-day operations and streamline processes. Front of House: We teach your team how to accomplish common tasks like entering orders, collecting payments, and voiding transactions. Back of House: ERC trains managers on menu maintenance, reporting, discounts, and labor management. Modules: We can also provide training for Focus modules that you may have added to your system including online ordering, gift cards, or loyalty. Training doesn’t stop after implementation. Along with POS support, we provide ongoing training and refresher courses online, at your location, or at ERC’s home office. Our extensive manager’s handbook, web training videos, and quick guides give your team the resources it needs to troubleshoot problems and get the most value from your POS system. ERC is dedicated to your success. With support and training from ERC, you’ll be able to process orders faster, improve drive-thru operations, keep lines short, train new hires more quickly, keep customers happier, and increase sales.